Compact and light-weight, the Mariposa's adjustable wings extend to the sides for extra support. 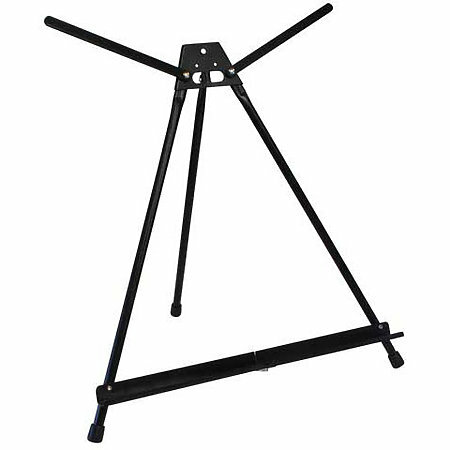 The easel folds to 19-1/2" x 3-3/4" for easy storage and transport. It features non-skid feet for stability. Durable carrying case included. Accommodates canvas up to 24" high x 1" deep.